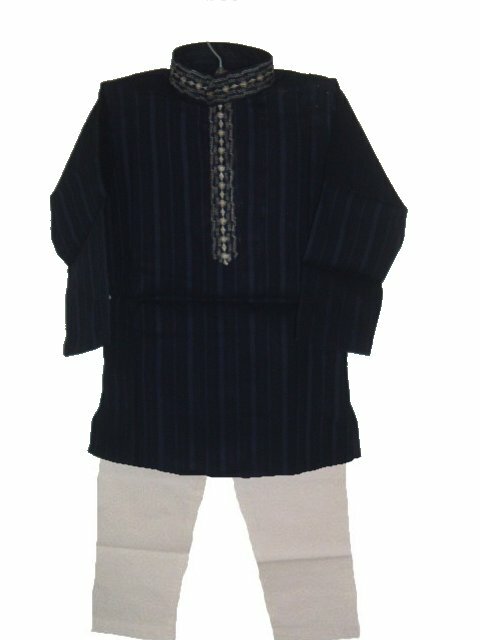 Navy cotton kurta pajama with self-stripes. 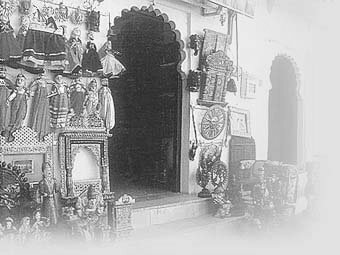 The kurta is embroidered at the neckline. The pajama is white cotton, with a drawstring waistband. Sizes available for boys aged 2 years old up to teens.